Enjoy the support of our jewelers and gemologists as we stay with you after our purchase. The most important aspect in the jewelry industry is not the product, but trust. Trust is essential at all levels of the trade from the miner to the consumer. It might be cliché to say this as it applies to many other businesses, but trust is necessary especially in jewelry because of the value of metal and gems. Jewelers, gem traders, and consumers are effectively paying hundreds to thousands of dollars for bits of minerals and earth, which seems ridiculous when you say it out loud. Earning the trust of clients is important to AZEERA. 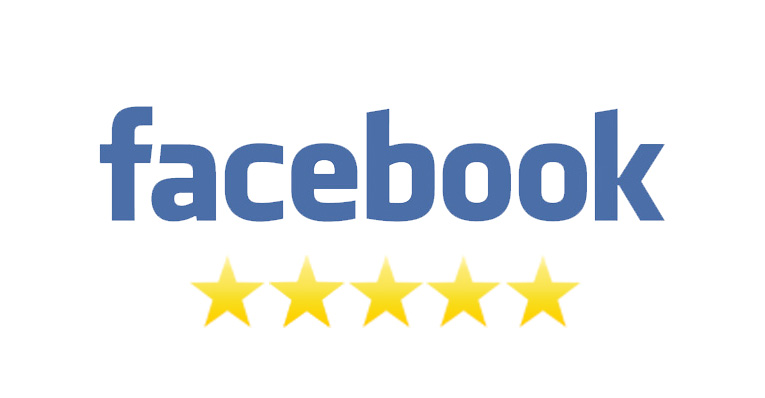 The simplest way to show that AZEERA has fulfilled all promises is through an honest customer review. AZEERA wants to hear whatever it is that you have to say about our products. Customer reviews not only help AZEERA grow as a business, but also provides shopping and proposal insights to any other prospective clients. 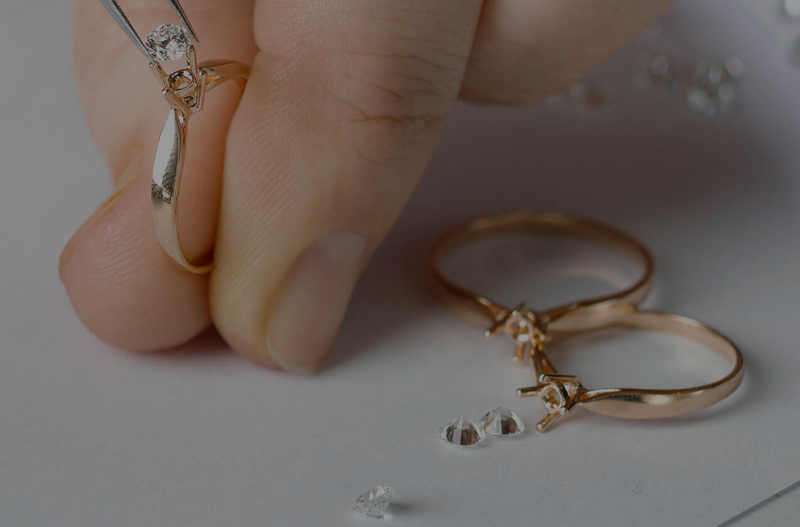 Purchasing an expensive ring is a big leap of faith, especially when consumers don’t have the ring in front of them. Seeing an AZEERA customer review validates the quality and professionalism of the products. We love our products and believe in them, but all that is meaningless without your support as well. AZEERA encourages all clients to leave honest and sincere reviews about their experiences with us so that you may have one too. In addition to asserting quality, a customer review can also reveal intimate moments in clients’ lives. Hopefully it inspires you to create one yourself. Many of products are gifted for birthdays, holidays, and anniversaries. 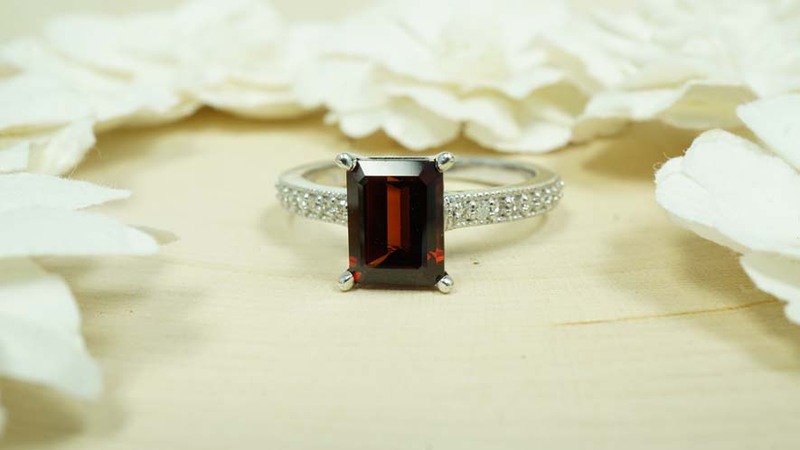 The most special are given as engagement rings. 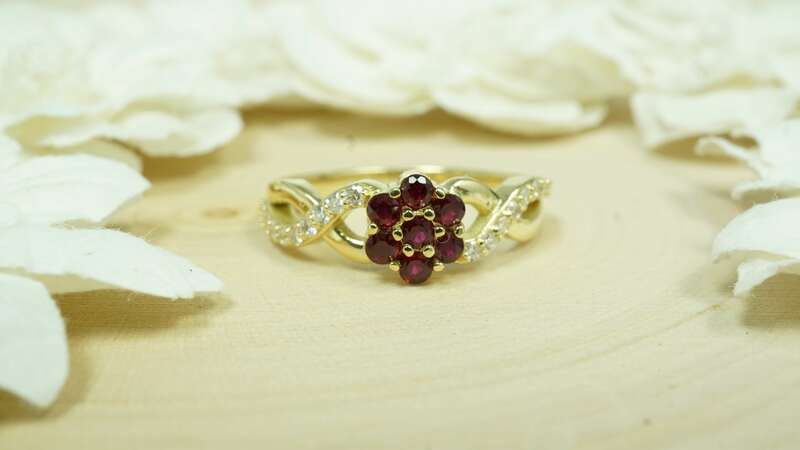 Jewelers love hearing the thought and romance behind each ring. Proposing isn’t easy. The AZEERA team has encountered many individuals who needed advice and suggestions on how to pop the question. The best AZEERA customer review shares their special moment on the Brooklyn Bridge! AZEERA was designed around serving the clients and ensuring their expectations are blown away. Many of customer reviews highlight the abundant free services offered. 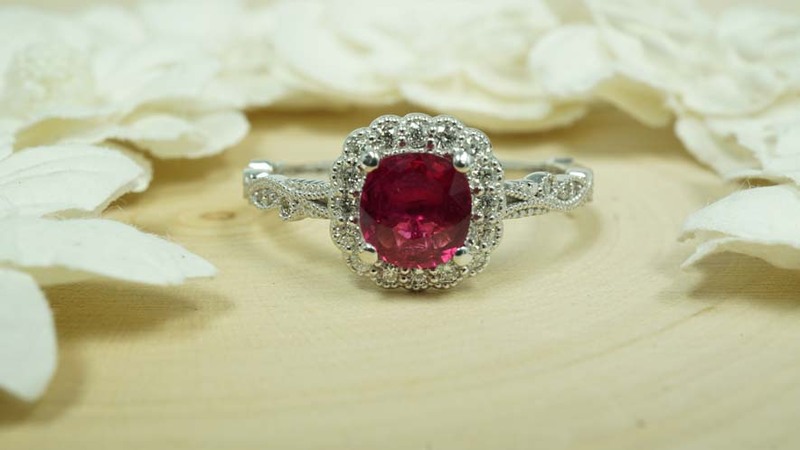 The services include complimentary shipping, returns, engraving, gift packaging, re-sizing, gemstone certificate, and lifetime warranty. AZEERA wants you to shop with complete confidence. In addition, products are nothing short of exceptional. AZEERA gems are made from the top 1% of gemstone from around the world and are cut by the hands our artisans in our family owned workshop. 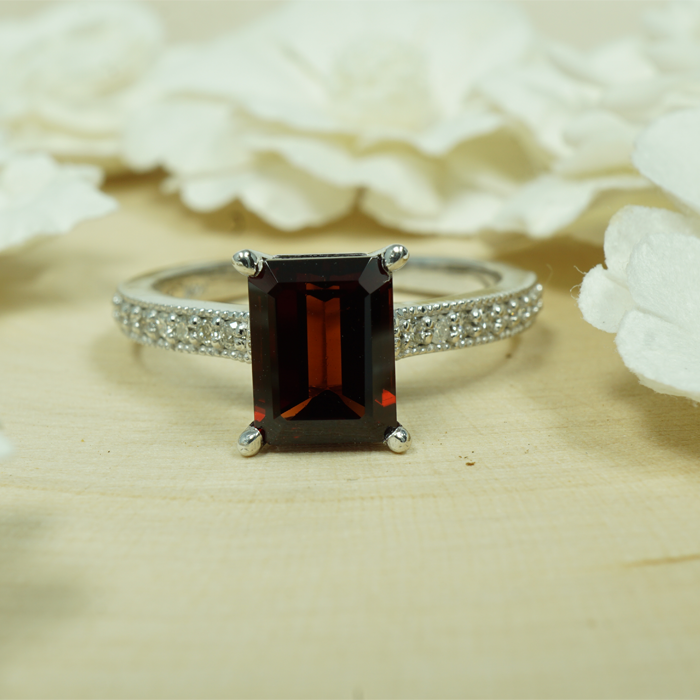 After being mined, your gems stay in our hands. We know exactly where you stone has been at all times. The team hopes that you read each customer review and learn about the experiences of our previous clients. We cannot express how grateful we are to hear their honest thoughts and opinions. Customer reviews are a tool we use to build trust and turn a hesitant client into a confident one. In addition, AZEERA hopes that the reviews provide further insight and advice to any potential clients. If you are in need of gift ideas or proposal methods, you have many stories available to you! Your trust is important us. We hope that you are able to find everything and more when you shop at AZEERA. I cannot say enough about the customer service this company provided me from start to finish. They were very kind, attentive and quick to respond and help, not to mention receiving my ring way before it was suppose to arrive and having it be even better than I imagined! It is beautiful and exactly what I wanted. The packaging of the ring was beautiful and included a sweet handwritten note. The thoughtfulness of the people of this company is very unusual and made me feel so happy and grateful. Thank you so much for your time and care in creating my wedding ring, we will always recommend this company and are very pleased with the ring and our experience! Happy to support small business, thank you for making me the perfect ring! Two days before I was leaving New York, my fiance proposed to me in Central Park (nope! it wasn't as cliche as it sounds). We had an hour long "paint-off", while mine was a true work of art his just had stick figures and 'something' scribbled. Something that read out "Will you marry me?" :) Thanks to the entire Azeera team for making me my dream ring! It's perfect!! Hands down the most beautiful piece of jewelry I own. P.S- Two years now, and my elevator conversations with strangers are still about this ring!